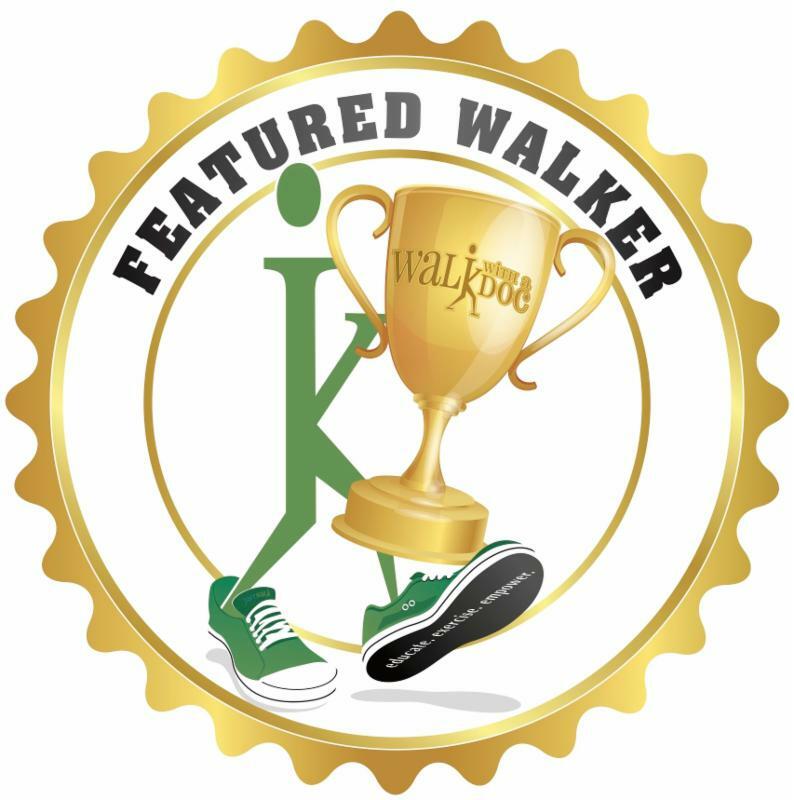 The Power of Walk with a Doc- exercise, health education, and SO MUCH MORE! Denee Killion, Walk leader at the U.S. Dept. 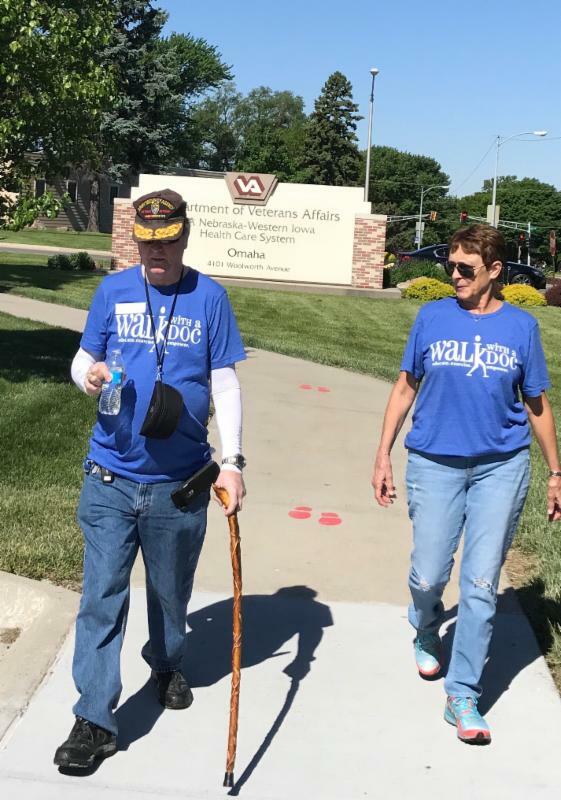 of Veterans Affairs in Omaha, NE shared an incredible story with us. A gentleman decided to attend her Walk for the first time one Saturday morning. Despite always being towards the end of the group, he continued to come back week after week. Why? He met a fellow Vietnam war veteran at one of the walks and they really hit it off. They became good friends, and even spent time together outside of the Walk. The gentleman has shared things from his time in Vietnam that he's never been able to open up to anyone about. He says he is very happy to have made a new best friend through Walk with a Doc.